Imagine!’s mission is to create a world of opportunity for all abilities. We’ve always know that there’s no way for us to do that alone. 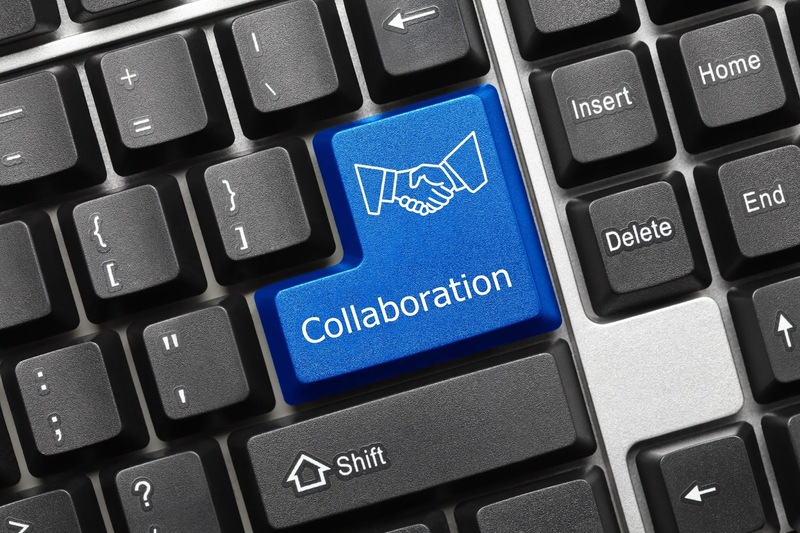 We need community partners who support and enhance our work. We’re at our best when our community is an equal partner in our work. 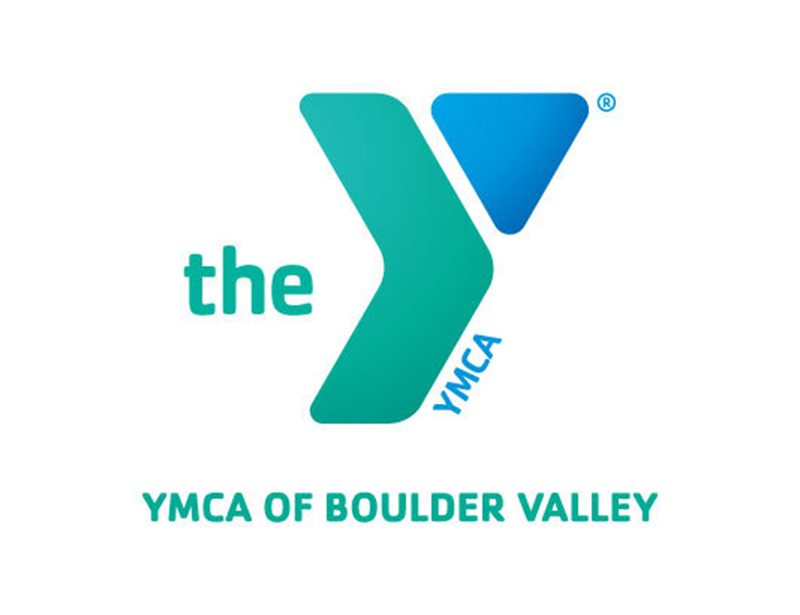 Today I’m going to demonstrate how beneficial our community partnerships can be by highlighting the two-plus year collaboration between the YMCA of Boulder Valley and Imagine!’s Out & About department. Training and support for their staff members who work in their business office and front desks, with an emphasis on how to create a more welcoming environment for people with developmental disabilities and their family members. Training to staff members working in their summer day camp and after school programs. Consultations for supporting individual children. Advice on how to handle registration, how to create more welcoming materials, and assisting in the creation of a consistent registration and assessment form. Trainings in a “lunch-and-learn” format, including a recent training on Person First Language and Inclusion. Use of their facilities and completely waived entrance fees and rental charges for their studio spaces for Out & About’s Summer Camp, After School Program, and School Closure Day programs for children. Same for Out & About’s Catalog Program for Adults, which regularly uses the Y twice a week. All of those collaborative efforts result a healthier, more inclusive society where opportunities for people with intellectual disabilities to be active and participating members of their community aren’t an afterthought or an add on, but rather standard and expected aspects of everyday life. 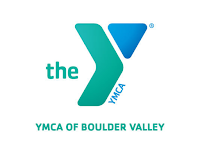 Thanks to the YMCA of Boulder Valley and Out & About for demonstrating Imagine!’s mission in action.